The Coptic Orthodox Church, was established by the apostle St. Mark, who was the writer gospel according to the Mark, in Egypt in the mid- century (about AD 60 ). The term "Coptic" is same to the word ‘Egyptians’. This word derived from the Greek word, ‘Aigyyptos,’ The head of the Coptic Church and the See of Alexandria is the H. H. Pope of Alexandria and Patriarch of All Africa on the See of St. Mark. Currently H.H. 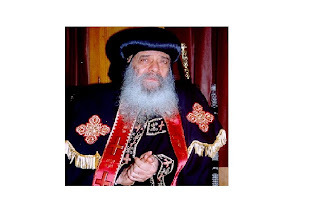 Shenouda III is the Pope of Coptic Orthodox Church as well as he is the supreme head of The Holy Synod of the Coptic Orthodox Church Patriarchate of Alexandria. He is the 117th Pope of the Coptic Orthodox Church. Around 96% Christians of Egypt belong to the Coptic Orthodox Church. Coptic Orthodox Church is the one of the Eastern churches the world's oldest. The Coptic Orthodox church is not in communion with the Byzantine Orthodox Churches and the Catholic Church . By the invasion of Muslims in Egypt took place in A. D. 639. However, the gradual conversions from Christian to Islam over the centuries changed the State of Egypt from a Christian country to a Muslim country by the end of the 12th century. 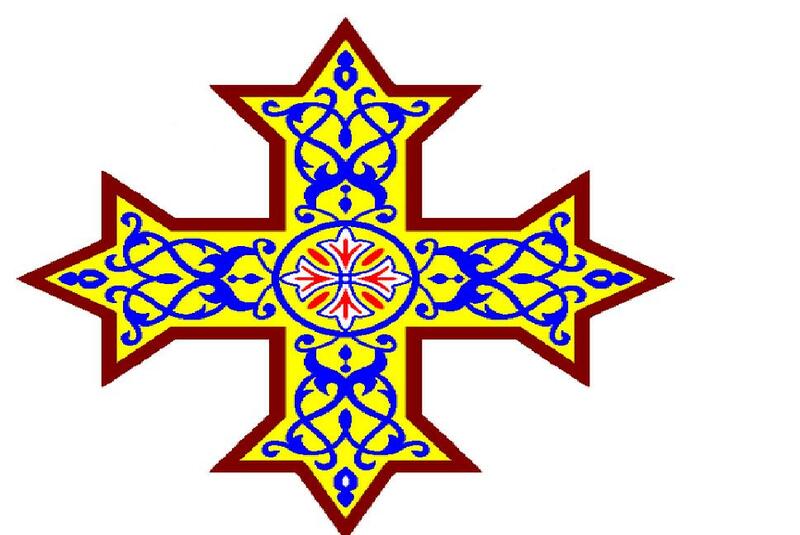 In 1741, a minor group of Copts under the leadership of a Bishop Amba Athanasius, they separated from the Coptic Orthodox Church, in order to enter into full communion with the Roman Catholic Church . Currently this group is known as Coptic Catholic Church, which has its headquarters in Cairo . 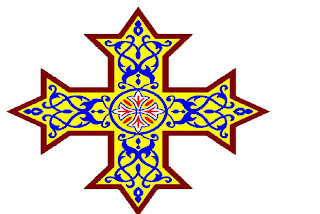 The Coptic Orthodox Church remains in full communion with each other and with the other Oriental Orthodox churches. The the Eritrean Orthodox Church and the Ethiopian Orthodox Church do acknowledge the Honorary Supremacy of the Coptic Orthodox Patriarch of Alexandria.